Ezi Magbegor. Photo courtesy of FIBA Basketball. Almost a year to the day after making her senior national team debut, Wednesday marked another career milestone for 19-year-old Australian phenom Ezi Magbegor. But don’t expect to see the 6-foot-4 forward stateside in 2019. 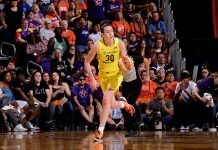 With the final first round pick in the WNBA draft, the Storm opted for potential over immediate help, selecting Magbegor with the intention of bringing her to Seattle for the 2020 season. Anriel Howard. Photo courtesy of Mississippi State Athletics. 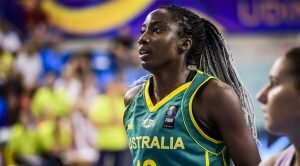 The near-unanimous Rookie of the Year selection in the WNBL in 2018, Magbegor shot just over 50 percent from the field in her age 18 season, averaging 6.6 points, nearly four rebounds, and just over one block per game. She boosted those numbers this past year, with almost nine points and over four rebounds a night in a starting role for the Melbourne Boomers. Magbegor also held her own in her first taste of national team duty, finishing in double digits against Mozambique and England in preliminary round play of last year’s Commonwealth Games, and again against the Brits in the Gold Medal Game. She later lead the Opals with eight rebounds while chipping in 14 points against Argentina in FIBA World Cup group play. Maci Miller. Photo courtesy of South Dakota State Athletics. 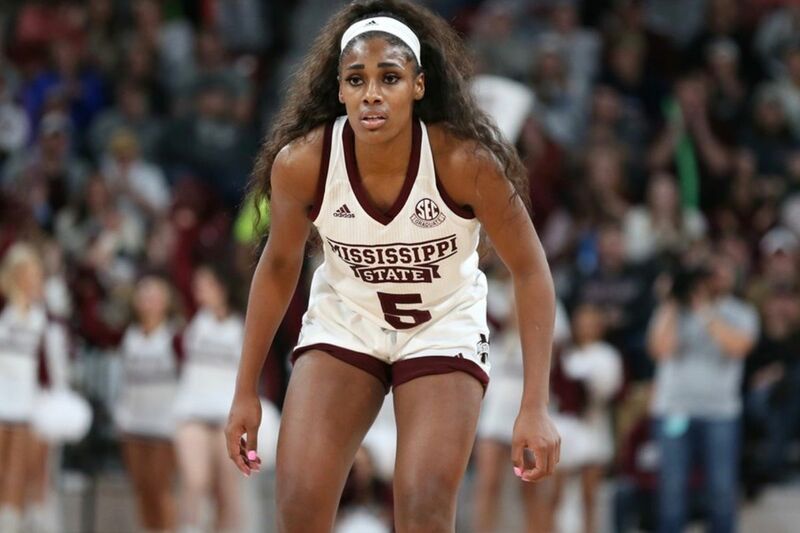 While Seattle fans won’t see Magbegor on the floor in 2019, the team’s two other draft picks — Mississippi State forward Anriel Howard and South Dakota State guard Macy Miller — will come to training camp in hopes of earning a roster spot. A First-Team All-SEC pick in her lone season for the Bulldogs after transferring from Texas A&M, Howard averaged 16 points and eight points while helping lead her team to the Elite Eight alongside No. 3 pick Teaira McCowan. 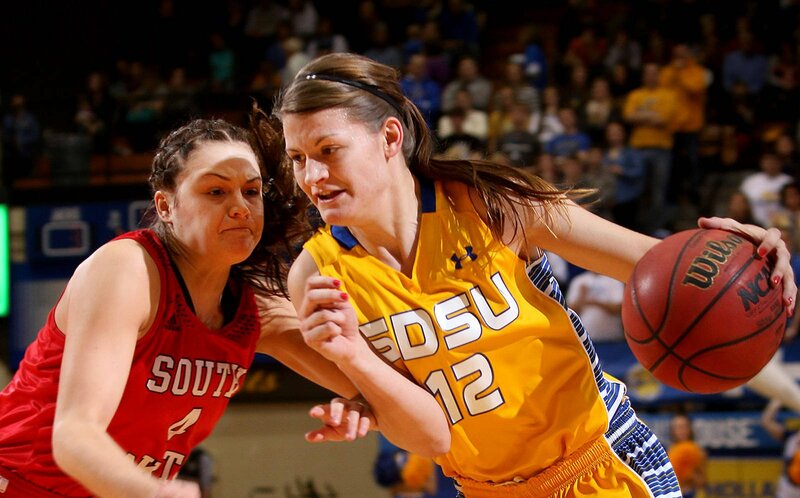 Miller earned Summit League Player of the Year honors as both a junior and senior for the Jackrabbits, setting both school and league scoring records over a collegiate career capped with her program’s first ever Sweet 16 appearance. However, the path to roster spot for either became murkier on Thursday, as the team announced the signing of guard Shavonte Zellous. Shavonte Zellous. Photo courtesy of New York Liberty. The 10-year veteran started 22 games for the Liberty last season, averaging just over eight points per game, but is all but certain to take on a bench role with the Storm. 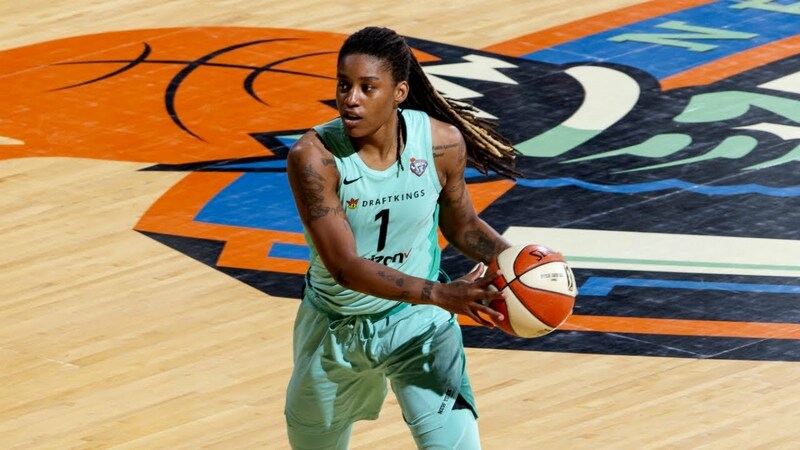 “Shavonte is a true competitor and a strong defender in this league,” Valavanis said in a statement. The Zellous signing likely fills the hole at backup point guard left by the retirement (and transition to coaching) of Noelle Quinn, but complicates the roster picture for both Howard and Miller. 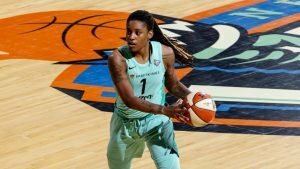 Quinn remains the lone member of last season’s championship roster to depart, with the team re-signing both Crystal Langhorne and Mercedes Russell to multi-year deals earlier in the offseason. Adding to the uncertainty is the looming return of forward Ramu Tokashiki, who missed 2018 due to her commitments with the Japanese National Team. Last year’s third-round pick Teana Muldrow is also back after signing a training camp contract.